Associate Principal, McKinsey & Co.
Omid Kassiri joined McKinsey & Co. in 2012 as it launched its East African office, based in Nairobi. Prior to McKinsey, he worked with Egon Zehnder to support the establishment of the Johannesburg offices. He and his wife work with a number of youth groups across Johannesburg and hope to continue with similar projects in Nairobi. From 2008-2012, he worked in an advisory capacity on business ventures in Nigeria, Kenya, and South Africa, investing in a farming venture in the DRC and developing a solar plant in South Africa. In between this, he spent a year in China, learning (not so well) to speak Mandarin and work with youth empowerment projects. 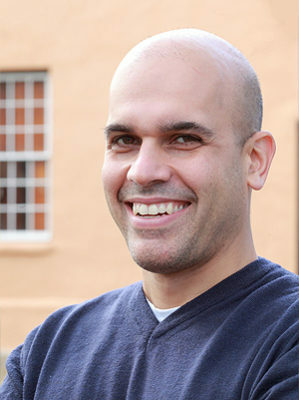 Omid originally hails from Iran and originally moved to South Africa study Engineering at the University of Cape Town. Omid is a Fellow of the ninth class of the Africa Leadership Initiative-South Africa and a member of the Aspen Global Leadership Network.